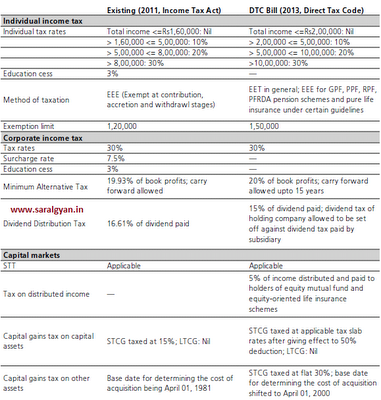 As many of you are aware, Direct Tax Code Bill is introduced by the Government in the Lok Sabha. The content in the new bill is very similar. ■ Applicable from 1st March 2010. 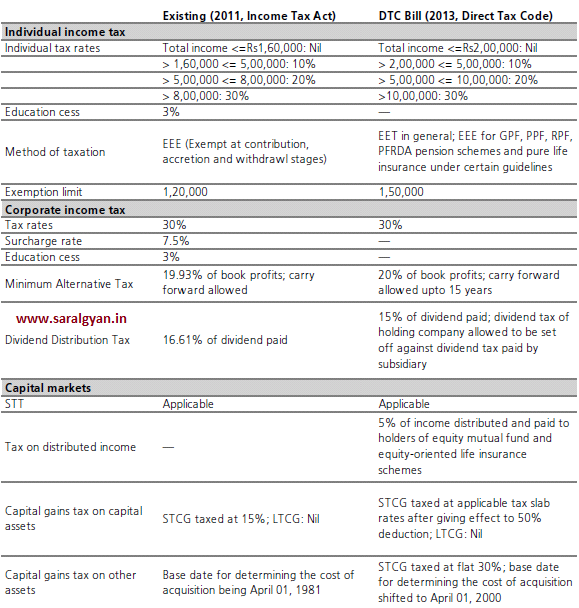 That means it will be applicable for Citizens filing IT returns on or after April-1st 2013.